WANT TO SUPPORT SAINT BEDE THE VENERABLE? 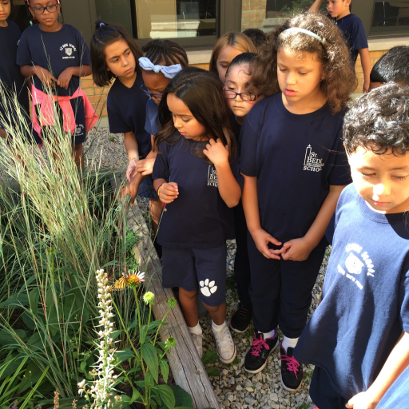 Taking a hands-on approach to learning, the school is teaching students how vegetables are grown, along with instilling healthy eating habits, in its recently-created butterfly and vegetable garden. 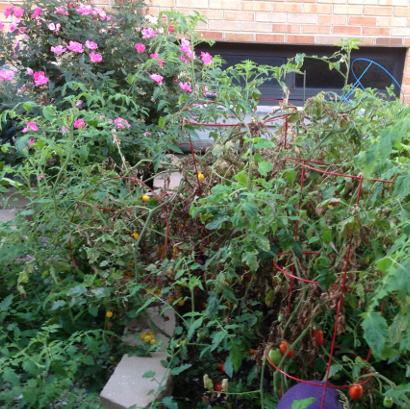 The school hopes to extend its growing season into the winter with the purchase of a Tower Garden, complete with growing lights. 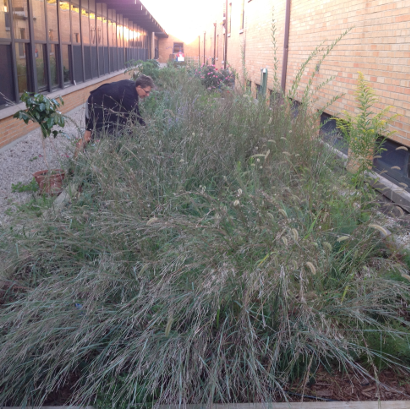 We have created a butterfly garden and vegetable garden in our courtyard in between our school. We have native plants in two beds and vegetable plants in one bed. We want to extend our growing season with a Tower Garden to grow vegetables during the winter. We want all students to be involved with the new NGSS requirements for hands on learning. We want to show kids how vegetables are grown and teach them about different ways of growing besides dirt. This would also help explain important aspects life cycles and healthy eating. Funding will allow us to purchase a Tower Garden with growing lights to extend our growing season into the winter. This will help students continue to learn about plant growth and healthy eating year-round.